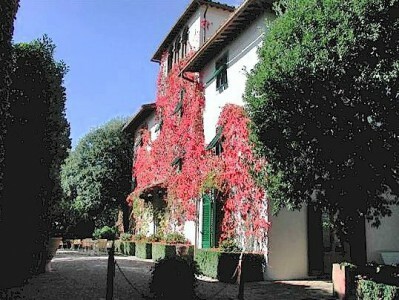 Hotel Villa Le Barone is a wonderful four star villa hotel located very near Panzano in Chianti, in central Tuscany. 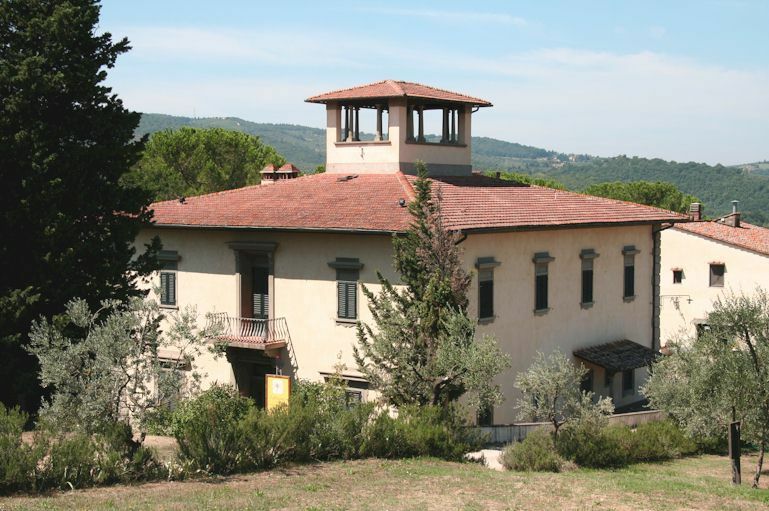 The ancient Tuscan villa that houses this boutique hotel in the Chianti Classico wine zone belonged to the Della Robbia family of Renaissance painted terracotta fame and was converted from a farm into a boutique hotel during the 1970’s, retaining a great deal of the original decor. 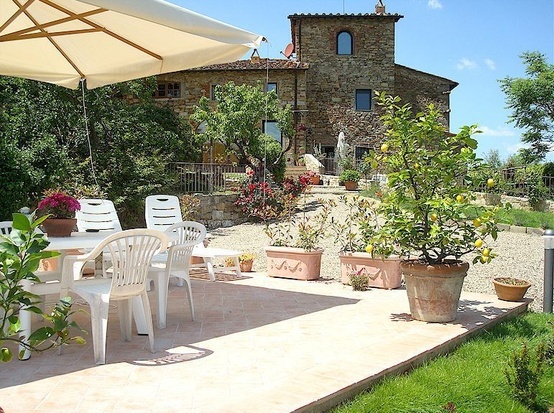 The original furnishings give the 28 air-conditioned rooms in the villa and nearby buildings an intimate feel as well as a high level of comfort. 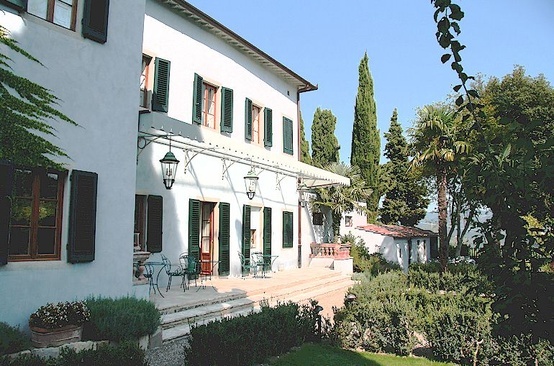 In addition to an excellent restaurant, the hotel has beautiful grounds with rose gardens, a large swimming pool and a tennis court outdoors, and a fitness room indoors. The bar is extremely well-provided. 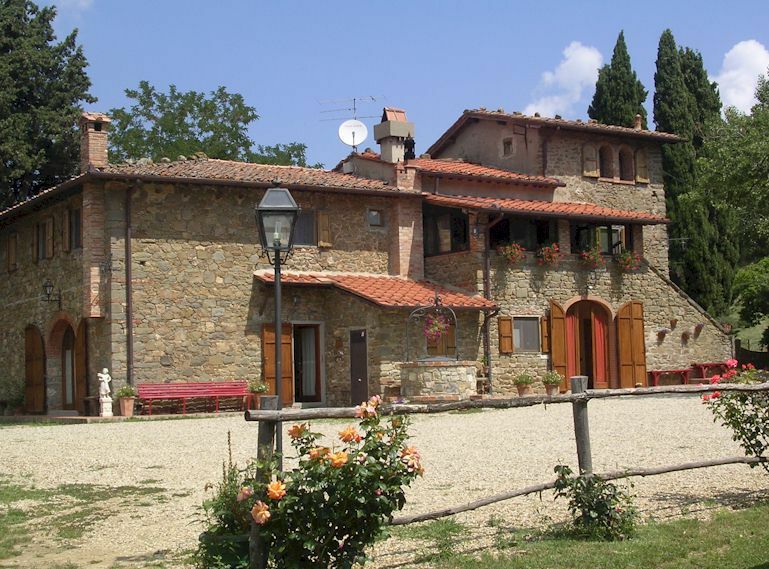 For those who love old world Tuscan country style together with modern comforts and facilities for their vacation in Chianti, Hotel Villa Le Barone has to be among the first choices. 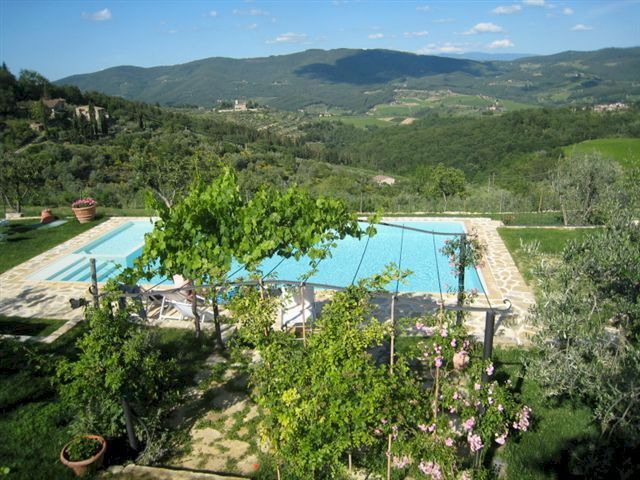 More about Villa Le Barone boutique hotel in Chianti, Italy.